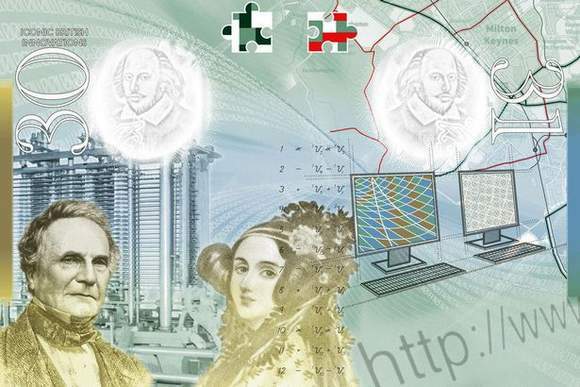 …and William Shakespeare, appears in a new high security watermark design on each page. Other pages feature Stephenson’s Rocket, the SS Great Britain, the London Underground, and multi-cultural festivals such as Caribbean carnivals, Asian melas and Chinese New Year. Additional security features include using a single sheet of paper from the “personal details” page to the rear of the document, to deter tampering and forgers. 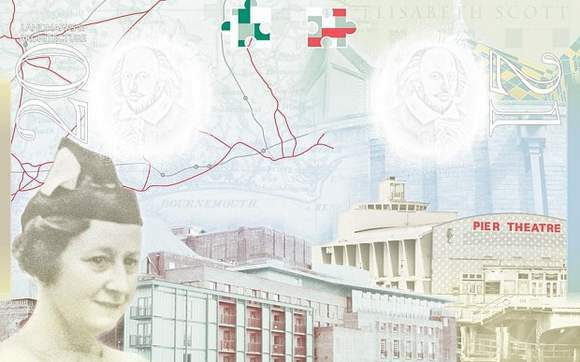 The passport, which will be rolled out starting in December, has a number of new security features, including special inks, 3D watermarks and a number of features that can only be seen under infrared or ultraviolet light. 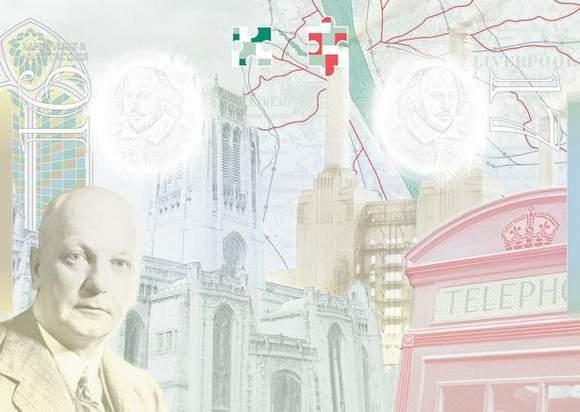 The passport office has highlighted a number of those new security measures, but also warned would-be counterfeiters or criminals that there are still some tricks hidden between its maroon cover. “Many of these features are top secret to prevent criminals from knowing all of the security details used in the passport,” the office said, crossing its manly arms across its chest. A personal details page that is attached to the back cover and made of a continuous sheet of paper. 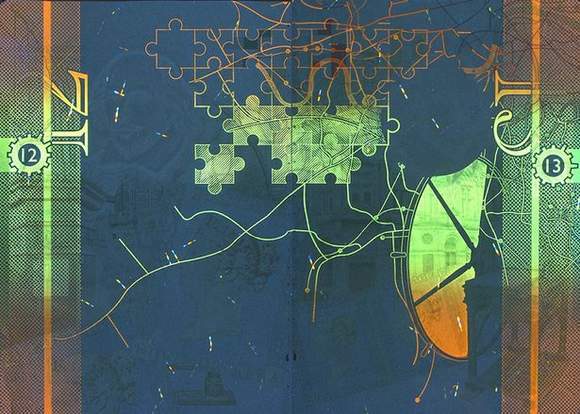 It has been designed “to cause irreparable damage” if anyone attempts to tamper with it, rendering the passport invalid. That page also features “an array of holographic devices,” which makes it sound a little like a side stage at Coachella. 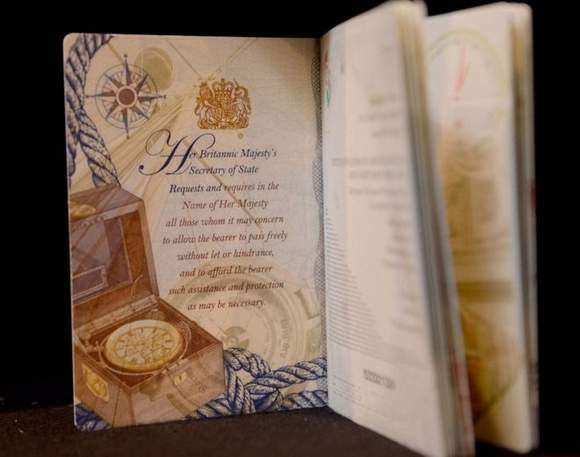 The third page features a second image of the passport holder, which has been constructed from the letters of the person’s last name and the numbers of his or her birth date. So many special inks! There are printed graphics that can only be seen when the passport is tilted in a specific direction, infrared inks that disappear under infrared light and invisible inks that are only visible with UV light. The passport also uses Intaglio printing techniques and Gemini ink, which glows in two colors under UV light but appears as as one color in the daylight. 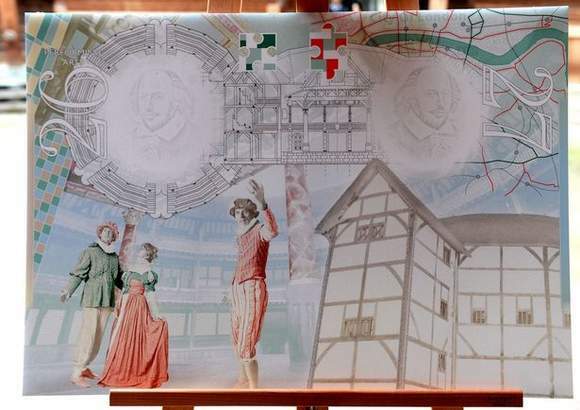 A 3D watermark of William Shakespeare on every page, as well as a 3D image of the Gipsy Moth IV boat and the “four floral motifs” that represent the countries of the United Kingdom. 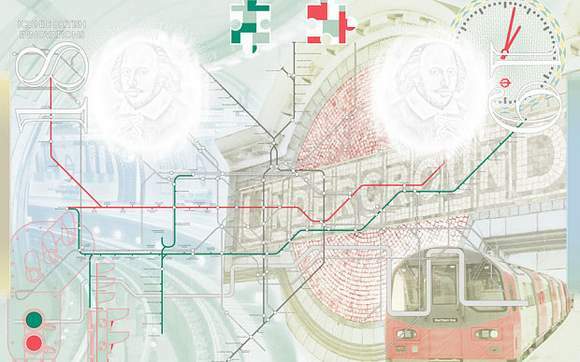 The new passport design is a great artwork combined with the latest security features. The strategy of HMPO to make a new design every five years is world’s leading and so is the information for the public – nice, detailed leaflet. Congrats! The HMPO leaflet with all full details can be downloaded HERE! Remark: I had actually an interview invitation from the producer on the BBC Daily Politics on BBC2 but as I am not in London it didn’t happen – unfortunately.